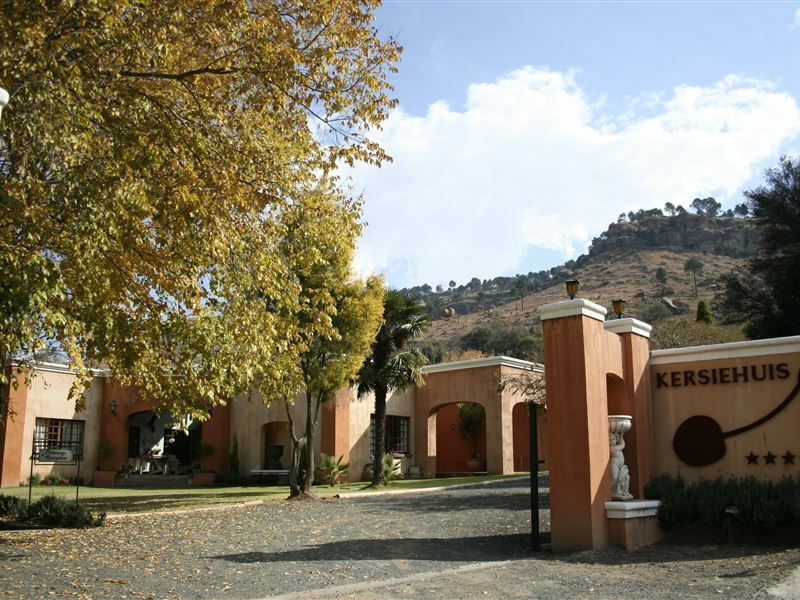 Die Kersiehuis is situated in the cherry and sandstone capita, Ficksburg, and offers guests comfortable and friendly accommodation in a Tuscan setting.<br /><br />The guest house offers a choice of eight En-suite Rooms furnished with ether a double bed or two single beds. 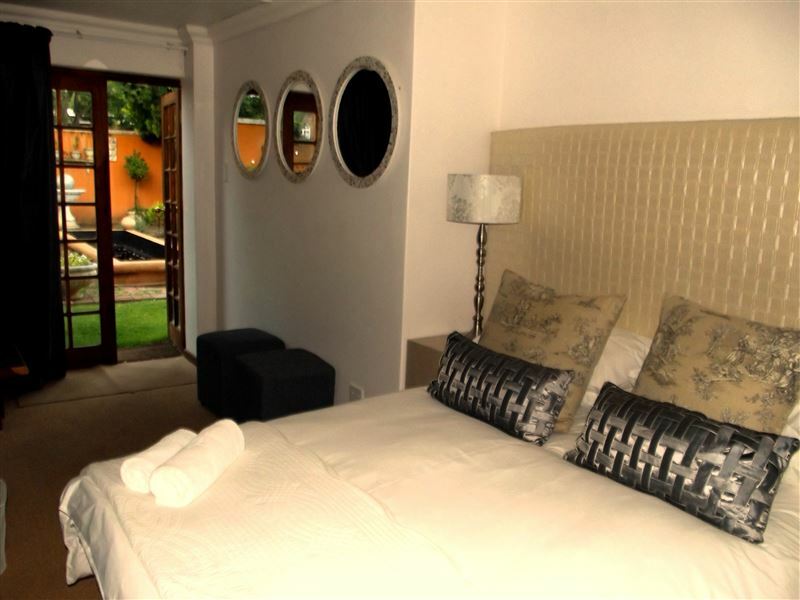 The en-suite bathrooms consist of showers or baths and cosy linen and towels are provided. 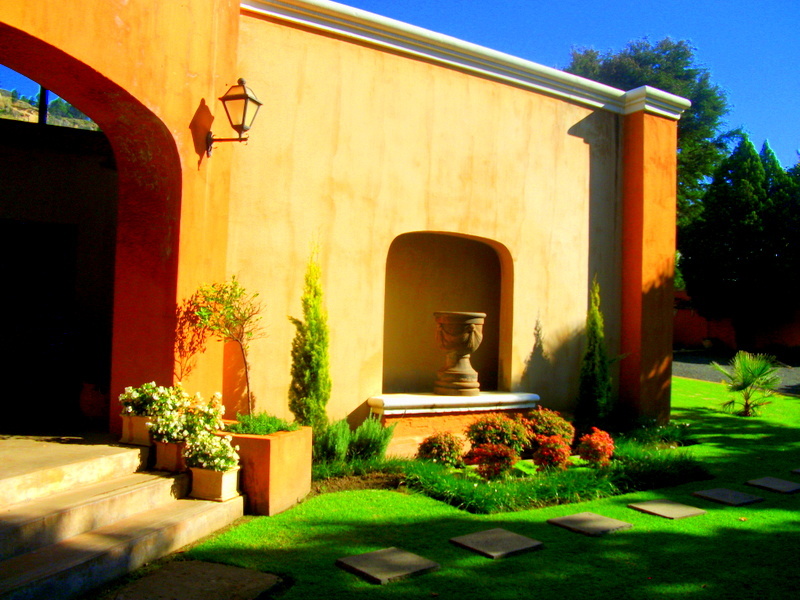 For comfort, the rooms have heaters, tea and coffee facilities and TVs with DStv. Each room also has a private entrance for privacy. 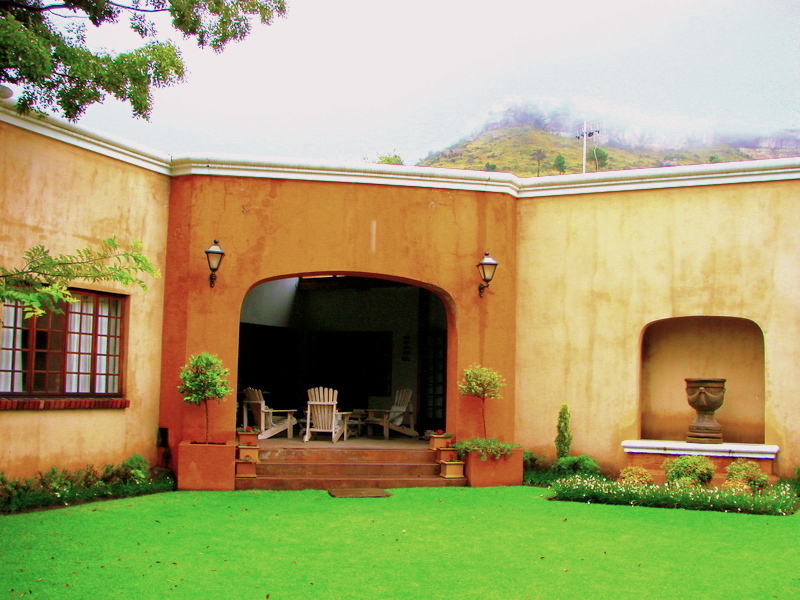 Braai facilities are available and breakfast and other meals are available on request and served in the dining room. 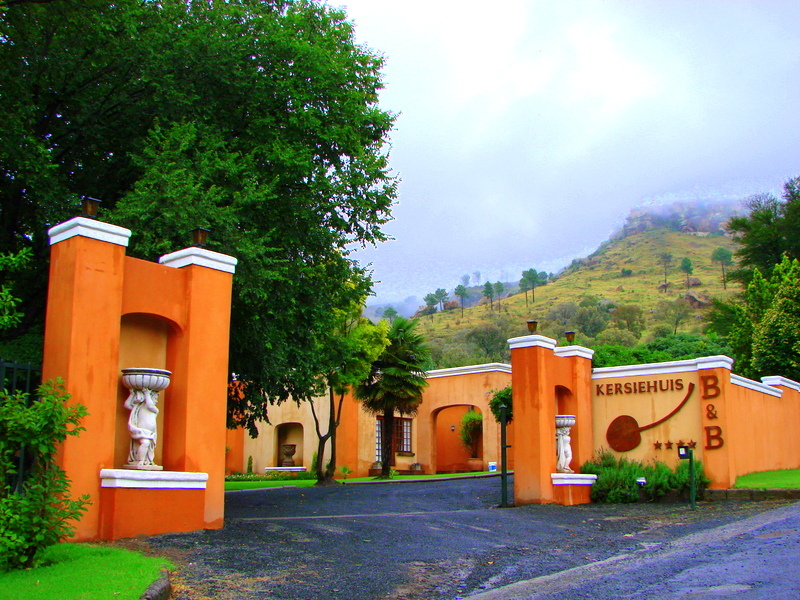 Off-street parking is also available for guests.<br /><br />The tranquility of Ficksburg and its surrounds is perfect if you want to escape from the hectic pace of city life. Guests can enjoy a trip over the magnificent Maluti Mountains to the Katse Dam in Lesotho using the Italian engineered Mifika Lisiu Pass while enjoying beautiful views. Water sports and angling are enjoyed on the Meulspruit Dam which is surrounded by a nature reserve and is also the start and finishing point for the 23 km Imparani Hiking Trail. "The room was big n clean"
"We felt welcomed and everyone was sweet and friendly the place is very nice n clean"
"So easy to find, So easy to love"
"We wondered what we would find in a little dorp like Ficksburg so were utterly amazed by Die Kersiehuis.It is really easy to find, just off the main road but nevertheless quiet an secluded and the rooms are beautiful. We were very comfortable and had a restful night and a great breakfast the next morning. 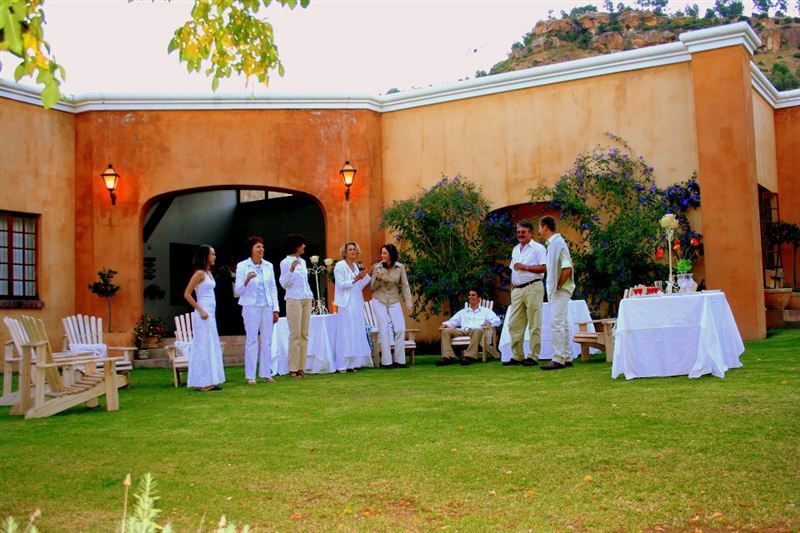 The service was excellent and nothing was too much trouble for the management and staff. We would definitely return. Cilla &amp; Rodney Maud"
"We had a lovely stay, very nice room and delicious breakfast." "The B and B is on a quiet street in Ficksburg. It is run efficiently by a family. The room is comfortable and the bed extremely so. Breakfast was fine with a full range of cereal, fruit and cooked. 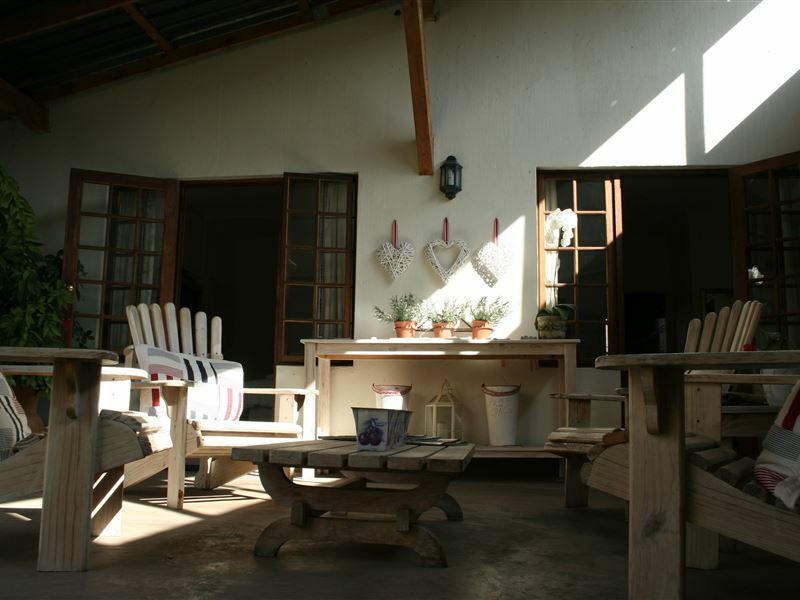 A pleasant place to stay and spend the weekend out of the city." 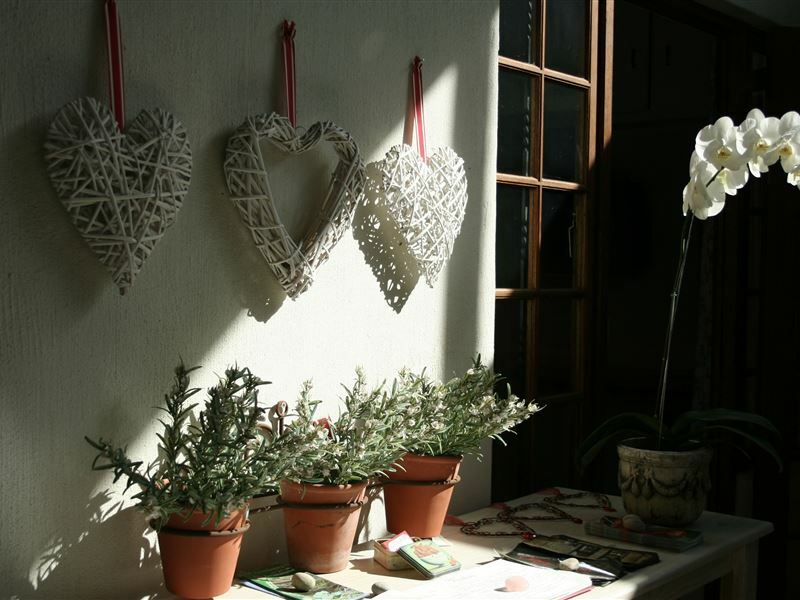 "Thank you all for the very pleasant weekend we spent, the warm welcome from all, excellent clean accommodation and wonderful breakfasts, we will be back next year."